If you’ve decided to purchase a new kitchen or renovate an existing unit, you have plenty of options available, from handleless design concepts to traditional shaker kitchens. If you want to fit something that completely transforms the look of your current space, you’ll need to consult with luxury kitchen installers in your area. 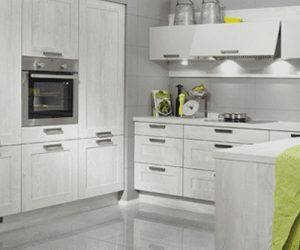 Some of the most popular brands currently on the market are German designed kitchens, they provide a modern, sleek look that many customers are finding difficult to resist. 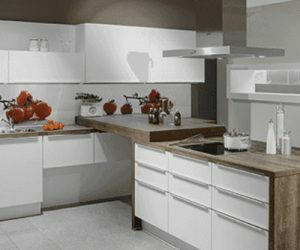 German brand kitchens have a reputation for being manufactured with excellence, like most items that come out of German factories, their kitchens are state of the art, durable units. Their kitchen designers not only produce visually appealing products, they also ensure that they are backed up with high-quality German engineering. Our range of custom designed German kitchens are sourced from the most modern production factories in Germany. At Solstice Kitchens, we offer our clients the chance to install outstanding products which are handcrafted with a level of workmanship you’ll struggle to find elsewhere. Have you looked at your current kitchen and thought of all the little things you could change to make it more practical? Functionality and innovation are at the heart of German kitchen designs, when it comes to attention to detail, nobody does it better than German engineers. Although the look of your kitchen is important, functionality should be a key part of the design. You’ll be using this space on a daily basis, so there is no point in having a kitchen that looks great but functions poorly. 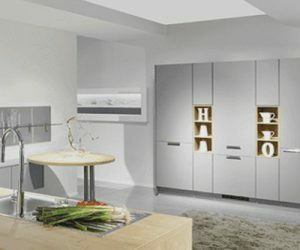 If you are looking for fully functional, awarding winning designs, then look no further than our range of incredible Nobilia German kitchens. 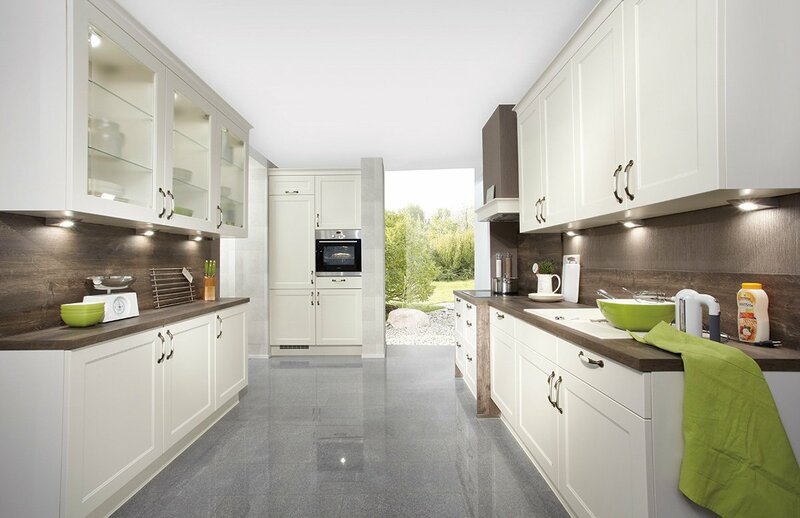 We provide our customers with tailor made German kitchens which are both innovative and practical. When focusing on functionality, you may think you’ll struggle to find a stylish kitchen which also offers visual appeal. Luckily, this is not the case when it comes to German designs. When selecting a German crafted kitchen, customers are spoiled for choice. There are numerous styles and designs on the market and finding one which suits your needs should be easy, especially if you consult with our team of knowledgeable employees. One of the biggest advantages to choosing a German designed kitchen is versatility, you can pick a traditional style with timeless appeal or you’ve the option of fitting an exclusive, ultramodern design. 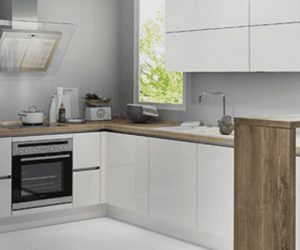 German products are recognised for their quality and durability, that’s why so many clients choose German kitchens. They offer a level of craftsmanship that is difficult to replicate, giving customers outstanding units that stand the test of time. German manufacturers create outstanding kitchens through innovation, experience and attention to detail, we recognise this pedigree and that’s why we fit Nobilia kitchens for our clients. If you’d like to visit our designer kitchen showrooms in Salisbury or Gillingham, why not contact our team today on 01747 833 789 or email us at info@solsticekitchens.co.uk.